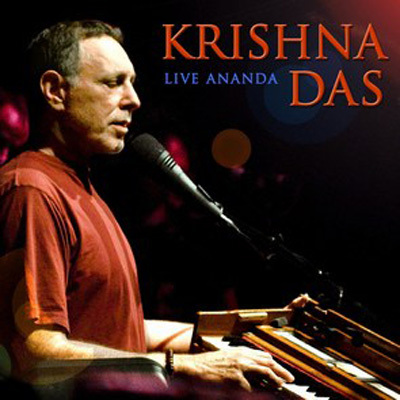 Live Ananda is the first-time release of live recordings of classic Krishna Das favourites drawn from his early studio recordings. These tracks capture the depth and spirit of the group of chanters on a 3 day retreat in the foothills of the Catskill Mountains. Krishna Das, accompanied by tabla, khol mridanga, bass, violin, flute, and cymbals, blends the musical and spiritual tradition of the east with the voice of the west to create this rendition of call-and-response chanting that lead us into Ananda. Happiness and our true state of Being.